Welcome to a very comprehensive set of games and activities where your child can learn the alphabet, numbers and much more. 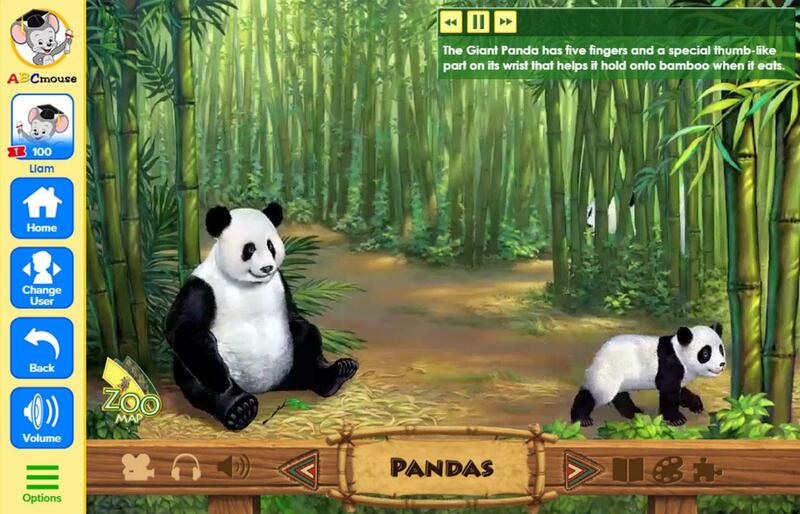 The Alphabet - You can begin at any age or start point, but the ABCmouse.com® Early Learning Academy has games that allow your child to learn the Alphabet. 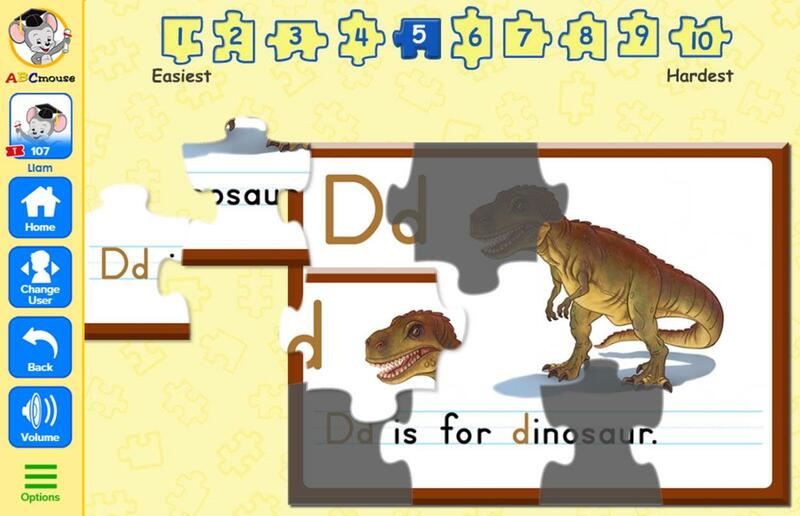 There are lots of different games and puzzles with letters and sounds. 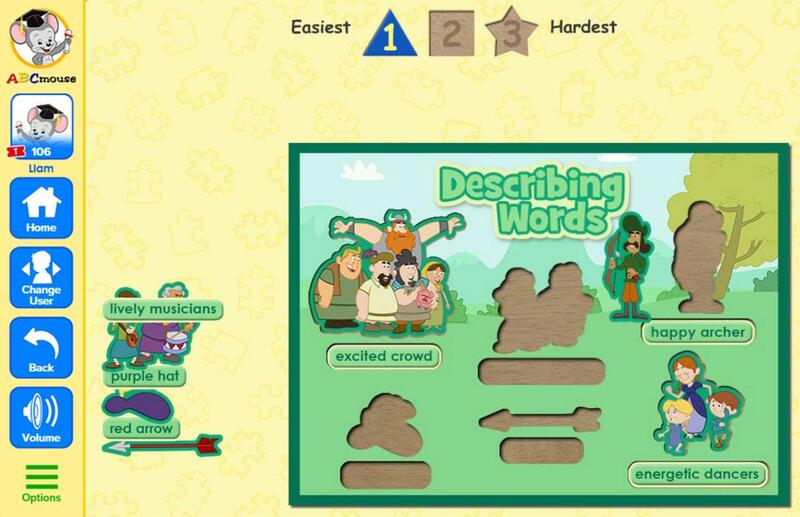 Numbers - Your child can learn what the different numbers are up to 100, with games that teach how they sound and what they look like. Counting - There are lots of counting games, that begin with really simple numbers and work up to the elementary school level. Basic Math - As well as counting there are also lots of math games, with basic addition, subtraction multiplication and division. Basic Spelling - Teaching your child the basic spellings, for example, cat. 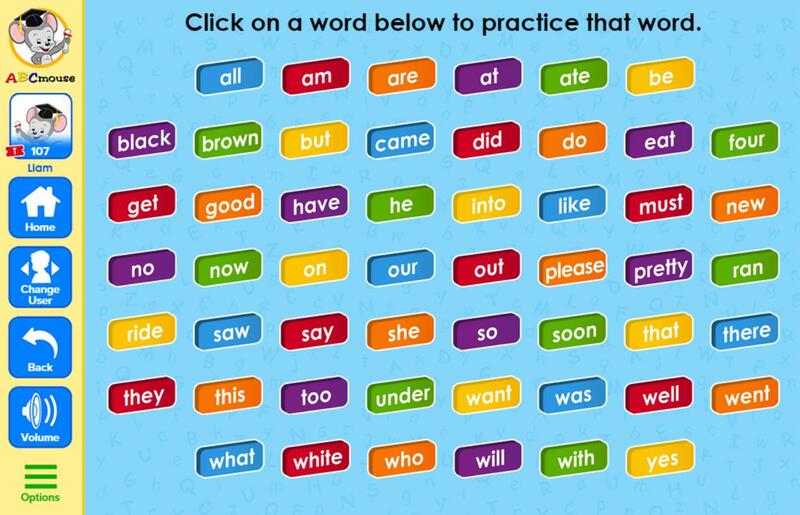 The games gradually become more in-depth and there are lots of word games and sounds of words games for your child to learn how to spell. Patterns - Some of the games for older children involve games with patterns where your child has to add in the missing parts or numbers to complete them. 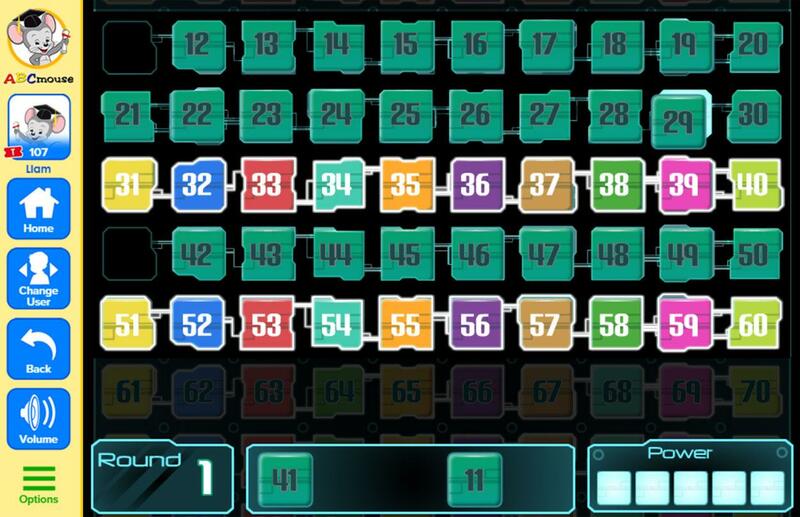 There are also puzzle games that teach lots of different aspects but the puzzle must be completed first. 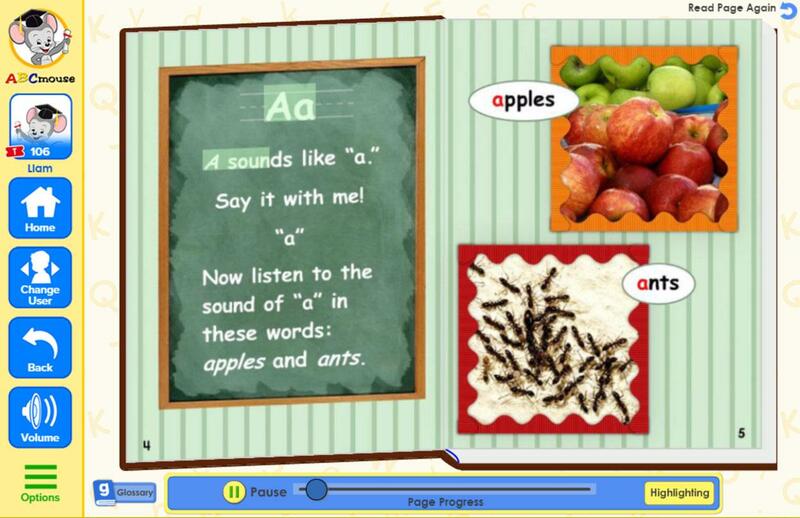 Reading - Your child will learn to read in ABCmouse, from basic letters to the instructions for some of the games for older kids. There are also lots of information cards with facts about animals, places and words. Listening - Many of the instructions for the games are read out by teachers and characters so it helps to teach your child to listen to these instructions. There are also lots of pieces of information about what they learn as they play. Progress Tracking - There is a system in place to track what level of education that your child is at, and at any point, you can refer to this list and see how they are doing. Difficulty Levels - As your child progresses, they can choose the difficulty, or it is automatically set by their previous progress. This makes the games a little harder to complete but this adds a lot of variety but also pushes your child gently to improve. 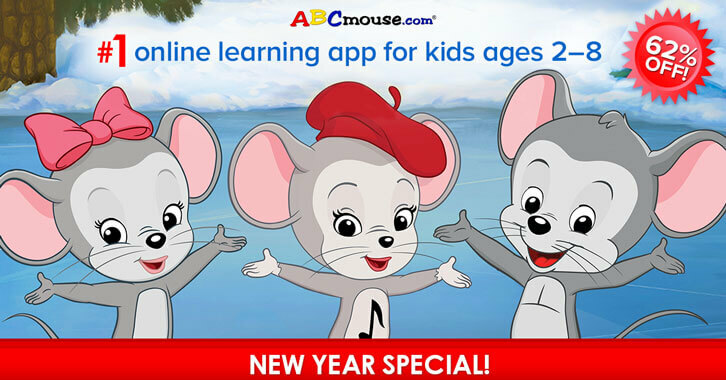 ABCmouse's New Year Special is Here! Give the Gift of Learning for the Holiday Season! 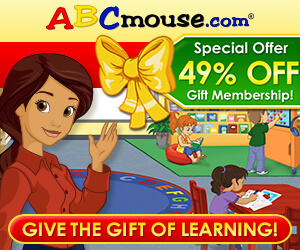 by Aethyna Dec 4, 2018 You can get an annual subscription for ABCmouse at a sweet 49% off! Read More View more Be the First to Post a Review!